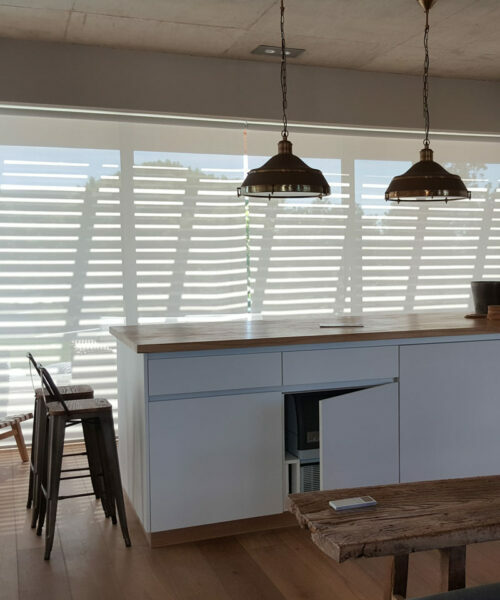 50mm Illusion Venetian Blinds are also referred to as Plaswood Venetian blinds, Faux Wood Venetian Blinds, Styro-wood Venetian Blinds or Foam Wood Venetian Blinds. 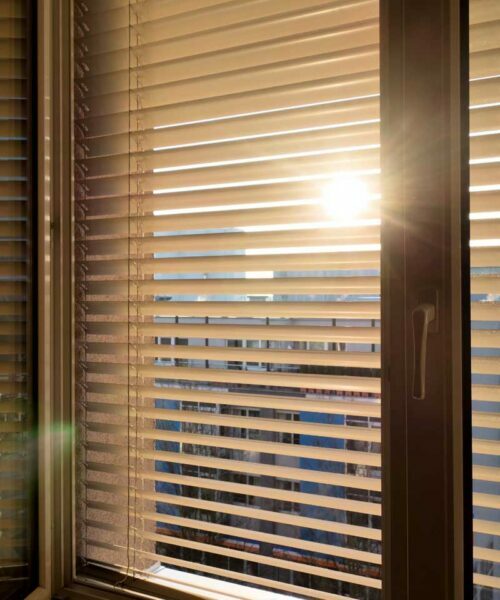 Our 50mm Illusion Venetian Blind slats are available in a multitude of “wood look colours and finishes” made from UV protected derivatives such as special plastics and imported foam. 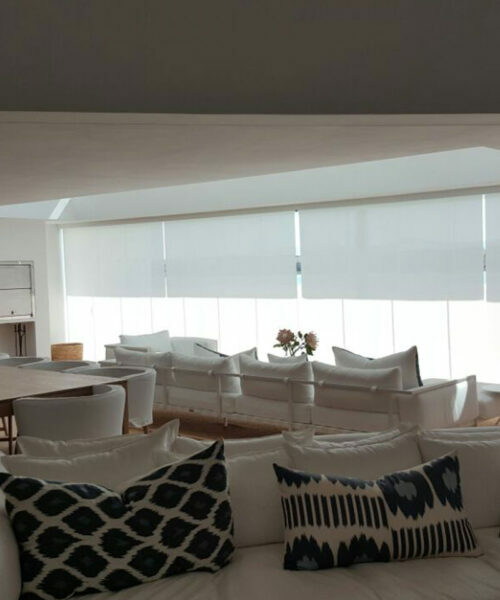 These Illusion Blinds are manufactured with the same quality and care as our Woodlux Blinds above and thus also feature our ALL aluminium headrail and quality imported components, together with a matching decorative valance. 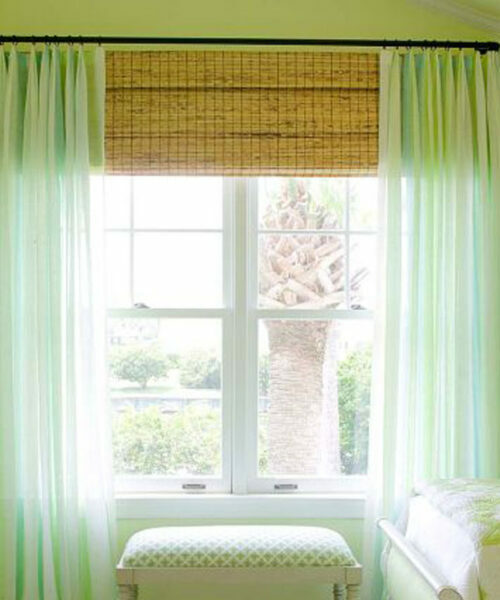 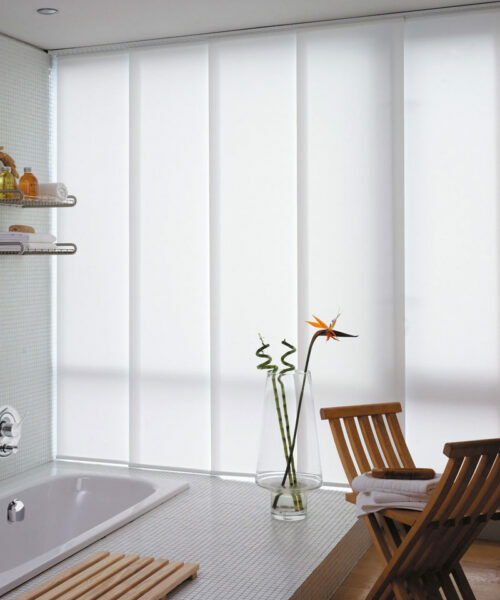 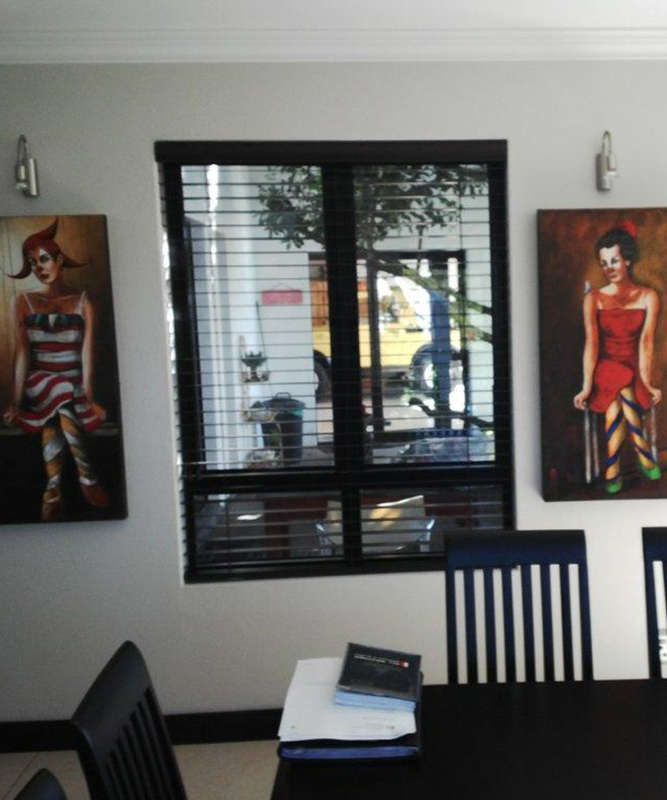 The most common application for 50mm Illusion Venetians is for a window blind and small door openings subjected to humidity/dampness such as bathrooms etc. 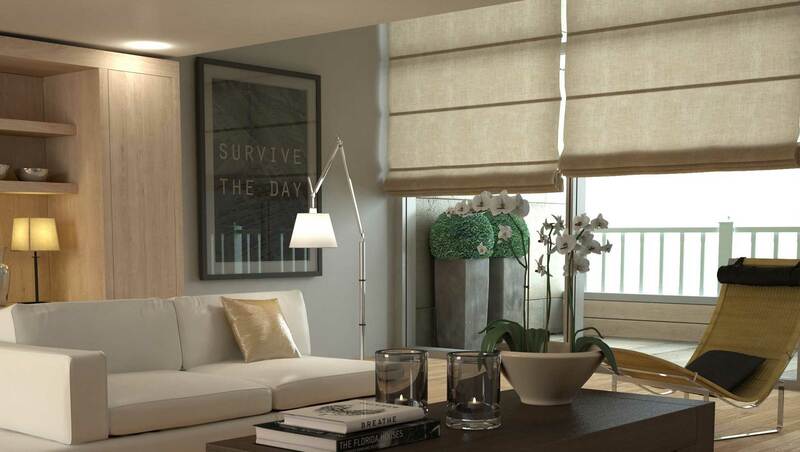 Our 50mm Illusion Blinds are made to order.